The Alfa Romeo 105 series coupes are one of a few remaining classic Italian machines available for DT money (less than $15k). The 1971-76 GTV with its iconic twin headlights is the result of a masterful piece of art from Giorgetto Giugiaro of the Bertone design house. 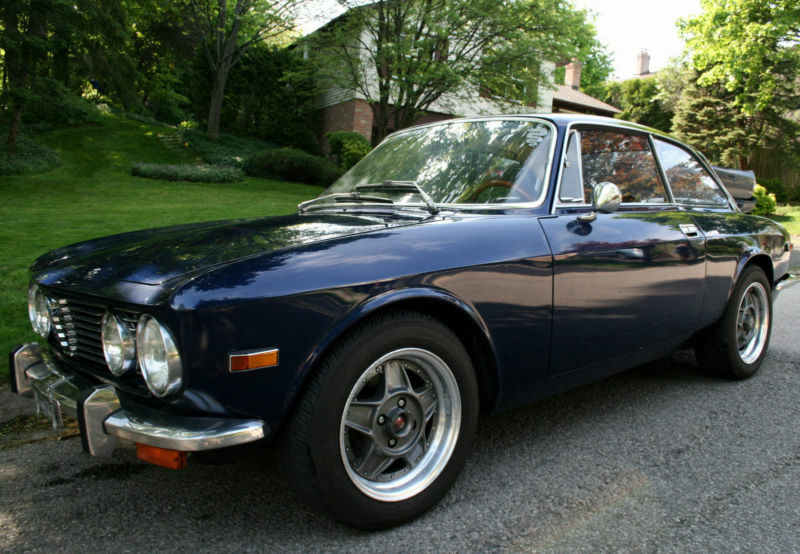 This 1974 Alfa Romeo GTV 2000 is for sale in Ontario, Canada, currently bidding on ebay for $12,500. The GTV looks to be in decent shape and a good candidate for a regular driver, but certainly not a show car. 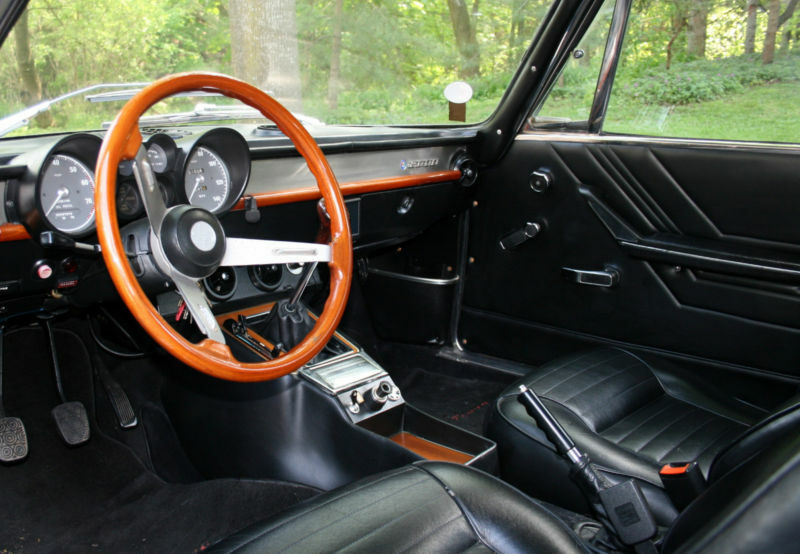 The GTV is powered by a 2.0 liter all-alloy inline 4 equipped with SPICA fuel injection that puts out 130 horsepower. 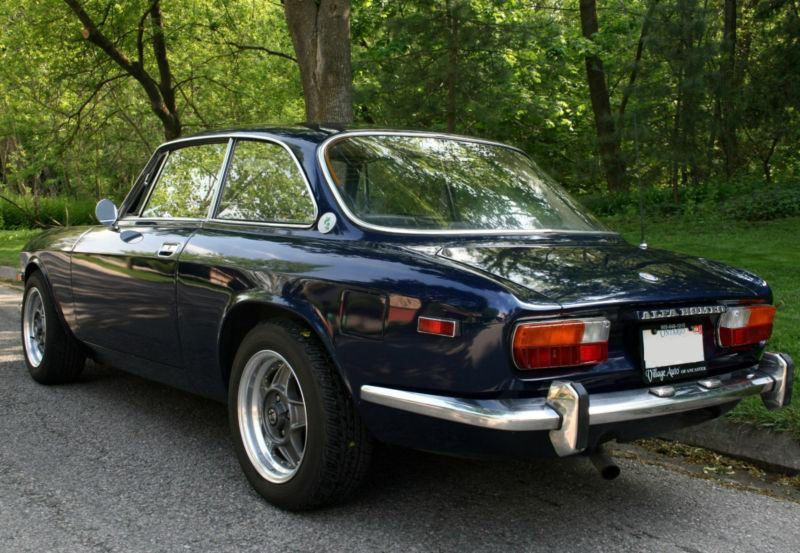 The only thing we'd change about this GTV is to get some original wheels back on the blue beauty. 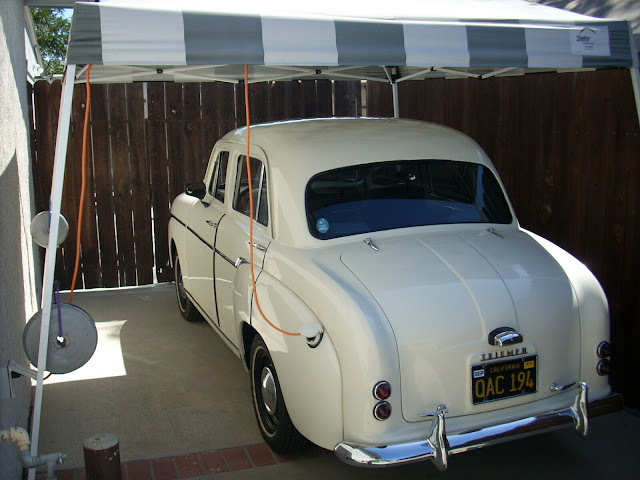 After that, we'd just drive it every day. 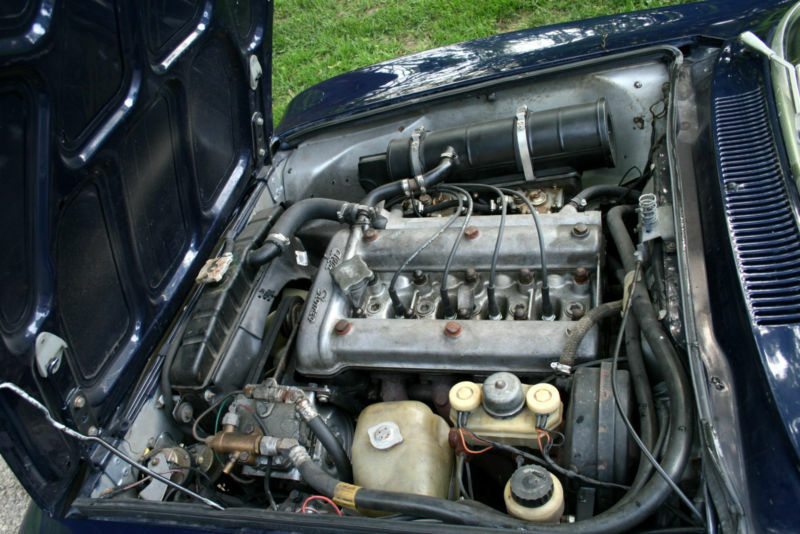 As you can see in the pic's this one either came with carb's or was converted. Only the US got the Spica injection. While it looks fairly clean there's enough evidence to suggest that it needs an up close inspection. As I understand it, the opening bid requested is 12,500. nobody has actually bid that amount. I like the look of this car -even the wheels although the originals would be preferred. Anybody know how to reach the seller by phone?? ~ and again--- Daily Turismo scoops BaT.